Why is a Spider Phone Holder a Necessary Component of Your Car? Posted by Neeta on May 15, 2016 in Mobile Phone | Comments Off on Why is a Spider Phone Holder a Necessary Component of Your Car? Cell phones have become our vital organ. They are with us every time, everywhere! Obviously they are with us in the car while we are driving. But the question arises of where to place them so that they will remain safe. Therefore cell phone holders have come into existence. 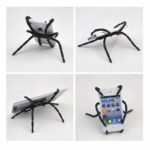 Among all cell phone holders, a spider phone holder is supposed to be the best in terms of grip, suitability to the interior of the car and accessibility. 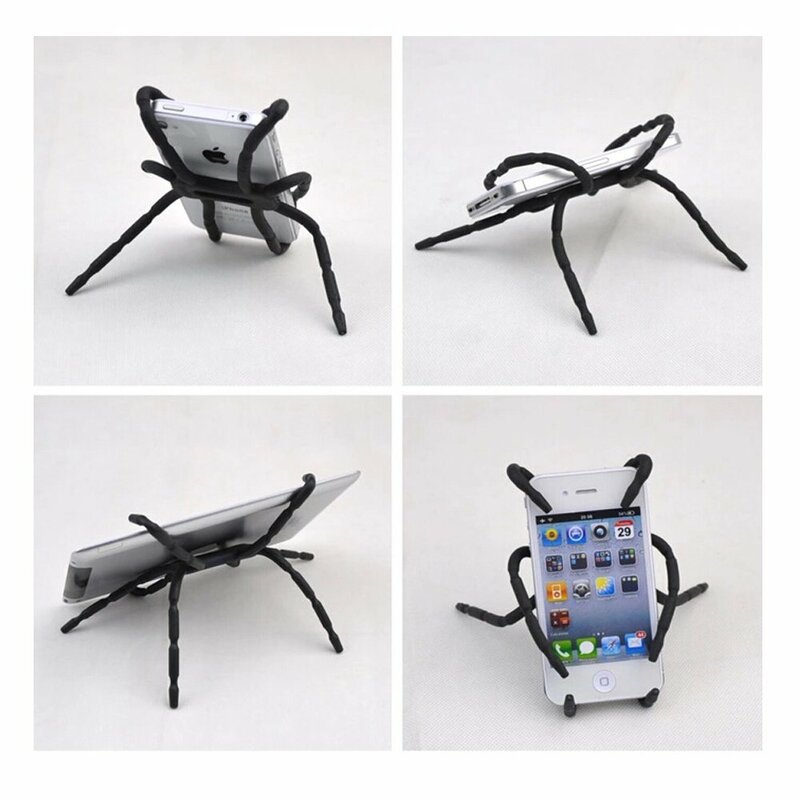 While the cell phone is on a spider phone holder, you can attend a call, browse the internet, listen to music, take photos and send and receive emails, which can be a cause of accidents if done without a cell phone holder. Here are reasons why you should use a spider cell phone holder. According to a report published by the US National Highway Traffic Safety Administration, one of the main causes of road accidents and fatalities is an effort made by the driver to reach out to items inside the vehicle. And a cell phone is the commonest item drivers try to reach while driving. A spider cell phone holder helps avoid this because being placed just near the driver, it enables the driver to reach to her/his cell phone without being distracted from the road. You may not believe it but with a cell phone mounted on a phone holder, the other party can hear you better than with a cell phone held between your ear and neck uncomfortably, from where it can fall down anytime. Even a cell phone mounted on a holder can be easily put on speaker or tapped. Some spider phone holders even offer amplification of sound which is particularly useful for those who have to take calls frequently while driving. It’s a no-brainer to understand why a spider phone holder offers you a better access to GPS. When you are in an unknown area and you have to find an address, a phone with the GPS mounted on the phone holder is the best availability. Some spider cell phone holders serve as a cell phone charger too. Based on the design, the holder can be labeled active or passive and an active holder will charge the cell phone once you place the phone on the cradle. A passive holder needs you to connect the cell phone to the electric system of the vehicle. Visit PhoneHolder.co to read comprehensive reviews of some of the latest spider cell phone holders on the market. You will be surely amazed with the designs and functionality of these holders.